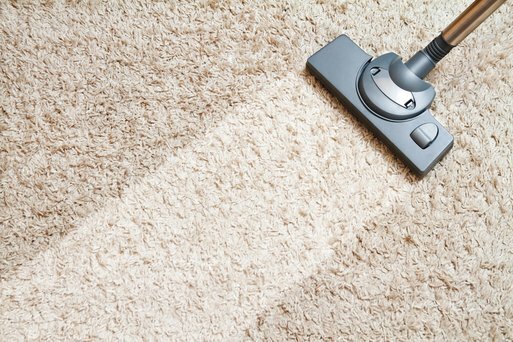 Your carpet can hold four times its weight in dirt and grime, and it often does. In any given year, your household will track in dirt from the outside, spill food and liquid, and you may even move furniture around to cover up hard-to-remove stains. This doesn't even include the air-borne allergens and pollutants as well as pet dander that settle into the carpet. 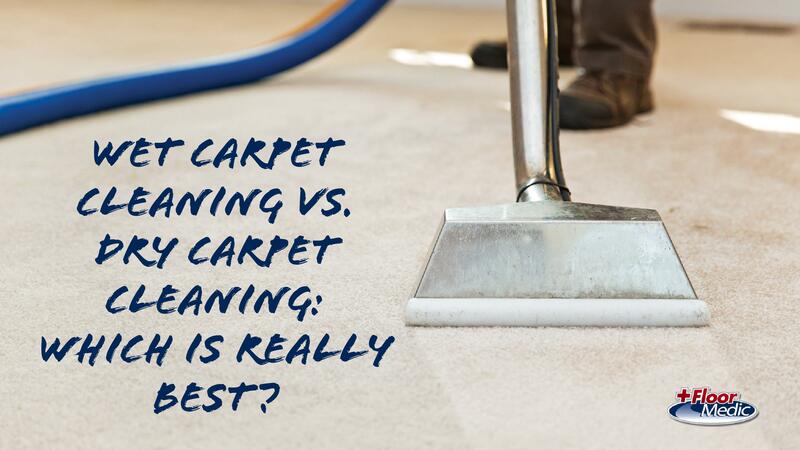 Over a short period, your carpet is dirty, stained, and unhealthy. The solution is to hire an experienced and trained cleaning technician that can treat even the dirtiest carpet and flooring in your home. Floor Medic provides comprehensive and thorough floor cleaning and sanitizing for residential and commercial properties in Daphne, Alabama and the surrounding Gulf Coast area. Our cleaning technicians have over two decades of experience combined with the most advanced equipment anywhere in the industry. We clean tile, carpet, hardwood, stone, upholstery and area rugs. Contact us today and let us help you restore your flooring material back to like-new condition. We are your cleaning specialists in Southern Alabama. We utilize a step-by-step process to clean your rugs including inspection, dusting, immersion pit washing, drying, detailing, and finishing. Our cleaning crew specializes in Oriental and Area Rugs. We use HydraMaster's patented DriMaster Upholstery technology, which creates a continuous flow of the cleaning solution without ever allowing it to fully penetrate the fabric. 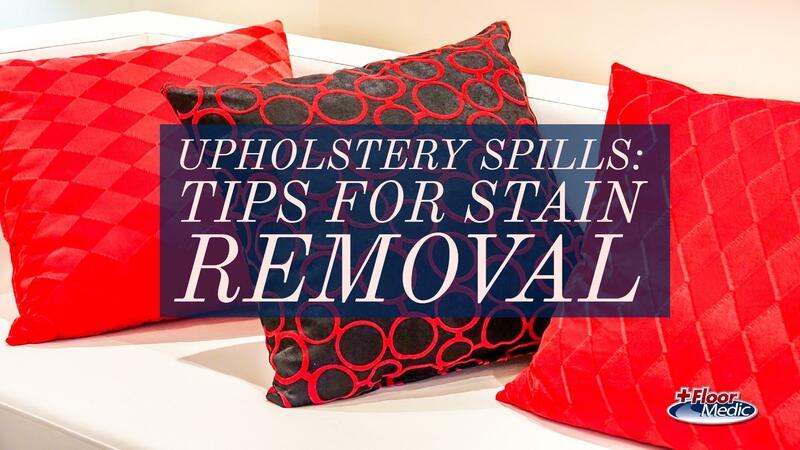 The result is a clean upholstery exterior without soaking the furniture. We clean all hard surfaces such as hardwood, tile and grout, marble, and stone. Your floor's shiny appearance may be hindered by wax buildup. We can revive the floor by stripping away the old way and applying the new.